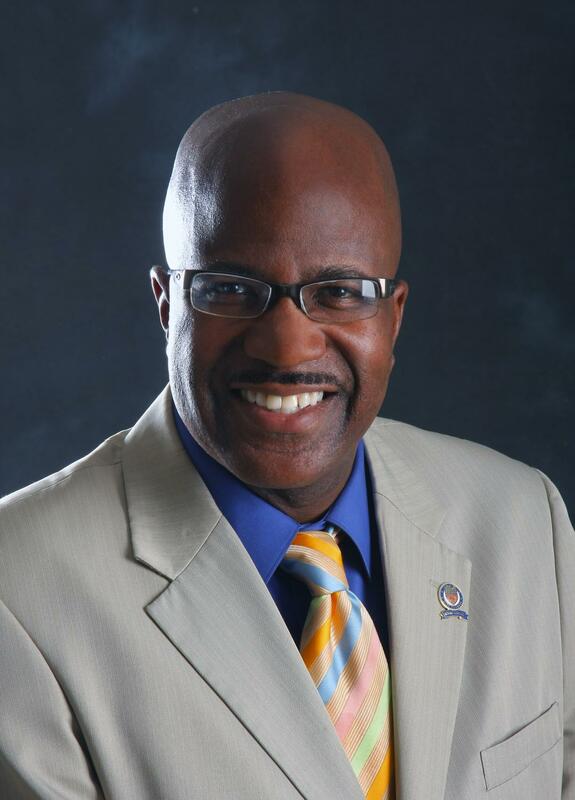 Councilman Kevin Conwell was stopped for questioning by CWRU police. Over a week ago, city Councilman Kevin Conwell was stopped by Case Western Reserve University police while walking through our campus. Police were responding to a complaint of a man with missing teeth asking students for money and claimed that the black councilman’s clothing matched the description of that man. Conwell is not missing teeth and disputes his clothes reflecting the caller’s information. We are upset that Conwell, a valued member of Cleveland’s community, received such unfair treatment on our campus. It is unacceptable, and we hope that in the future, no one who passes through CWRU will be subject to such racial profiling. Fortunately, the CWRU Division of Public Safety is taking steps to prevent such incidents from happening again. All members of the division will receive additional training this month regarding interactions with the community. President Barbara Snyder also apologized to Conwell via phone call. While we think it’s a good sign that the University has responded by both apologizing and providing additional education to police officers, we want to emphasize the importance of ongoing training. The racial profiling that Conwell experienced is something that happens far too often to people of color. In order to combat this systemic problem, the Division of Public Safety needs to be proactive rather than reactive. Being proactive means taking precautionary measures to identify and address racial biases and teaching police officers to serve our community without discriminating against people of color. The editorial board also spoke to a student cofounder of the #webelonghere movement at CWRU, which started in 2014. The student emphasized the importance of keeping records of all stops that police make on our campus, including information about the race of the person being questioned and a description of the reason for and result of the stop. We want to add to the suggestion by proposing that these records be continuously audited to make sure that any possible instances of racial profiling are further investigated and addressed. Meticulous recordkeeping and training of police officers will set our campus on the path to decreasing racial bias. We also want to encourage members of our community to continue to speak out, as Councilman Conwell did, if they feel they have been racially profiled. Keeping silent will not aid in solving this problem. As a final message, we want to make sure that members of our community are not discouraged from calling the police if they do see a real threat to the safety of our campus.